The Catoctin Blue trail, which is a great ride, pretty much bisects the area from north to south. However, the glory of this area is the myraid of offshoots that go every which way through the woods. There is everything from Gambrill-style cross-country to killer DH with major hucking opportunity, but ya' gotta look for it. There's something for everyone except novices. There are no mpas so hook up with a local or take the time to explore. You can spend many days here and not find it all. I'll be back as often as I can until I move out of the DC area. It's great to know there's a place I'll never outgrow. From the parking area in the directions, head North and have a great time! Review: As a kid I spent many weekends here with my dad camping, fishing & hunting. So returning here to ride my bike brings back a lot of great memories. Many of the double-track "trails" used to be "gravel fireroads" but are so full of ruts, rocks and logs that I can't imagine seeing a motorized vehicle on them. As has been state in other reviews, there are a lot of choices here and most are intermediate to advanced. A few of the double tracks could be ridden by a novice, but you will likely be walking your bike a bit. Some of the trails are well marked with colored blazes on the trees and a few signs.  Others are not marked at all but using a mapping app you can usually figure out where are you in relation to the marked trails. Go and enjoy a day of adventure! Review: I've ridden the Frederick Watershed all summer long and am still finding new offshoots and hidden features. This is a awesome spot and one of Fredericks best kept secrets. 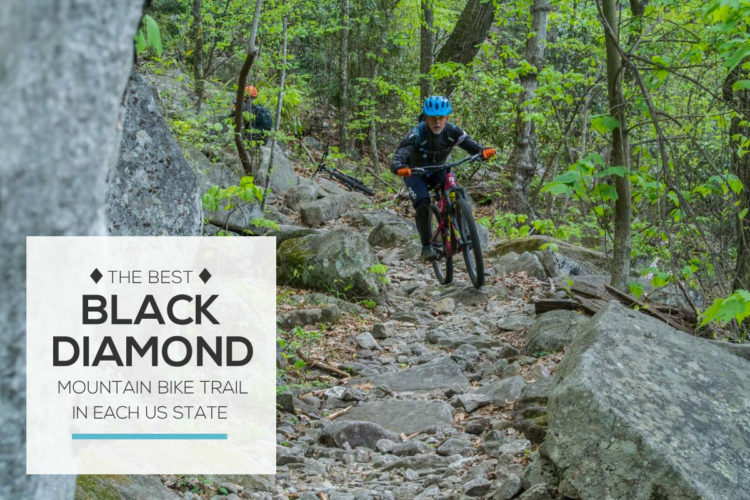 Review: Best trails in Maryland, Period. But don't come if you don't like rocks. Review: Participated in a group ride here. It was great! Review: Plenty of trail here to ride for a few days. But no maps. We had a great time, but it was definitely helpful running into a few locals on the trail. Lots of technical climbing and some gnarly downhills. A blast of a time, tho. Review: Tons of options for great riding out here. 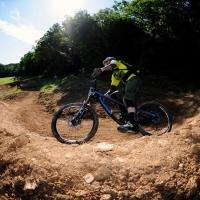 From rocky and rooty singletrack to techy rock drops on the "push" trails. So much fun. Review: Pedaled over to the resevoir from Gambrill and a buddy shuttled us up to the top to get in a few sick DH runs. If you can get shuttled...I highly reccomend this place. I've heard that there is a group doing shuttle runs once a week as well but didn't catch any details. Review: Some of the best riding on the East coast in my opinion. 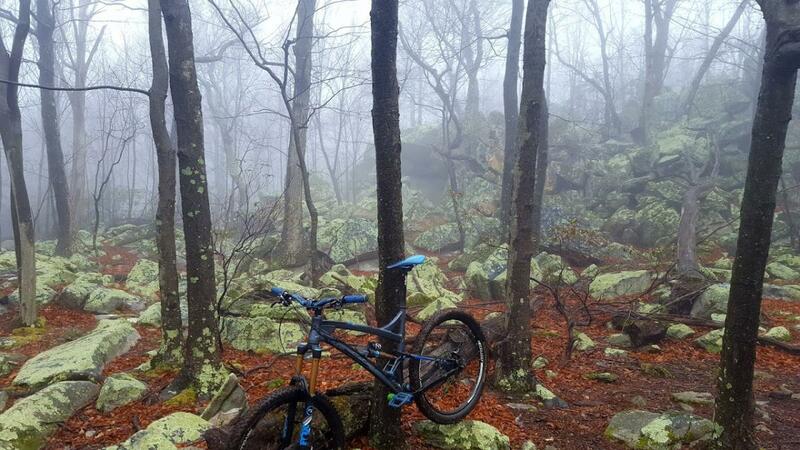 Its by far the best riding in MD. Depending on what trails your riding, most of this area is not for beginers and will test the metal of your bike. 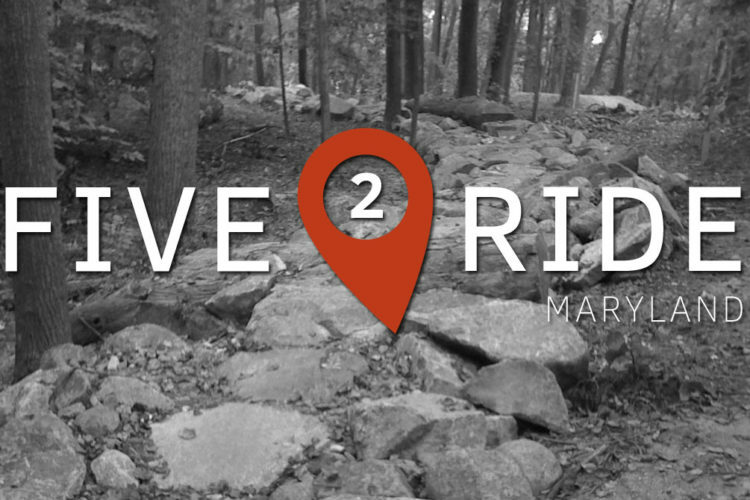 Big climbs, big DH, lots of rocks and boulders, stream/ creek crossing, and tons of amazing views. These trails are not marked, othet than the Blue trail. There is a ton of stuff in this area, but you will need a guide or join one of the MORE club rides. Thats the local trail advocate group in MD/VA. 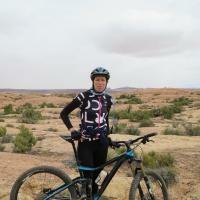 Frederick Watershed MTB Trail 4.50 out of 5 based on 12 ratings. 12 user reviews.